Not a whiskey fan? We can help. When it comes to drinking on St. Patrick’s Day, there are two options: Guinness or whiskey (we refuse the recognize green beer as a viable choice). But what if you don’t like beer or whiskey? We can help. 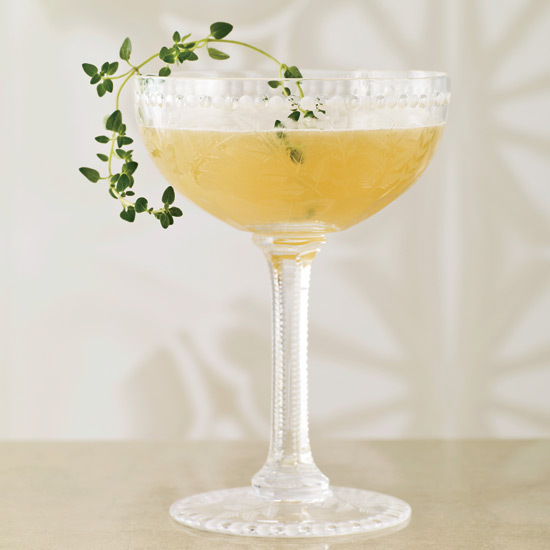 Here, the best beer-and-whiskey-free cocktails to make for St. Patrick’s Day. St. Patrick’s Day might celebrate a saint but, more often than not, its festivities bring out the sinners in us. This bracing aperitif made with two types of vermouth and aromatic Herbsaint will keep you straddling the line. Aside from Guinness, there’s nothing more Irish than teatime. 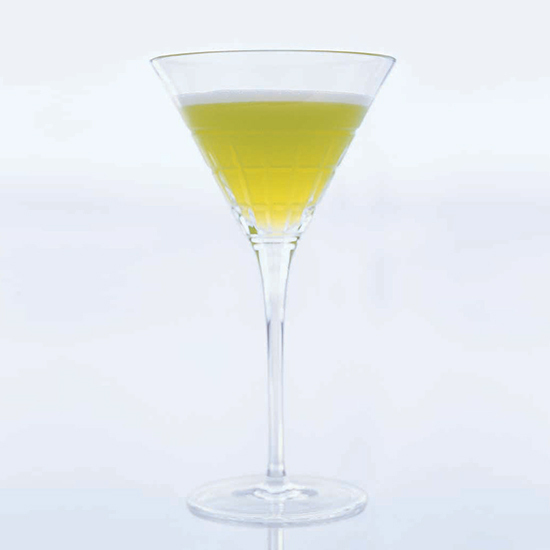 This honeyed cocktail calls for vodka infused with English Breakfast tea, but feel free to use Irish Breakfast instead. The perfect ode to the Emerald Isle. 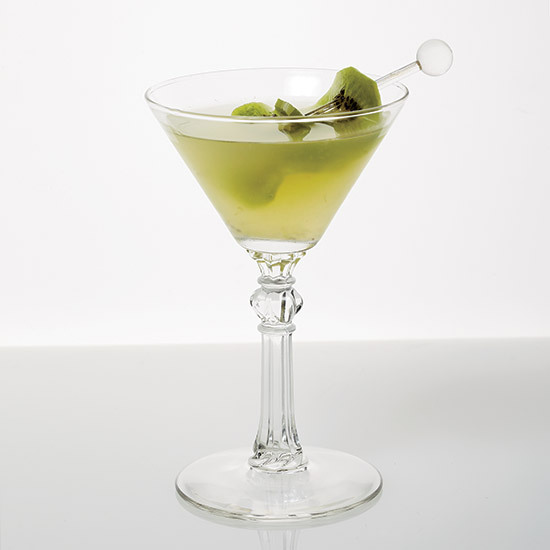 You won’t get pinched carrying this kiwi-hued gin cocktail. This delicious drink is made with just three ingredients: coffee, coffee liqueur and Irish cream liqueur like Bailey’s. 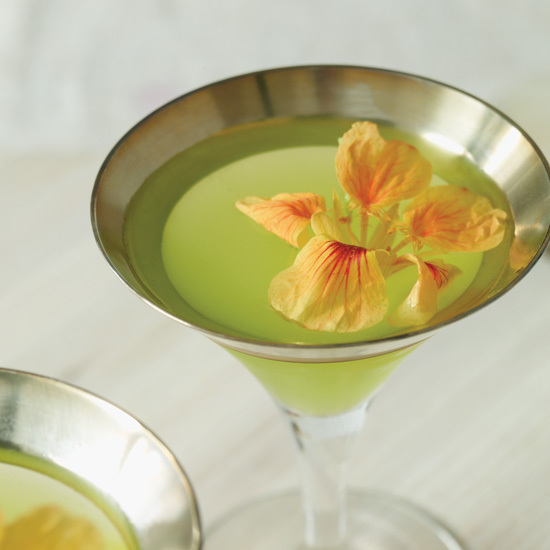 Melon-flavored Midori gives this cocktail is gorgeous color. 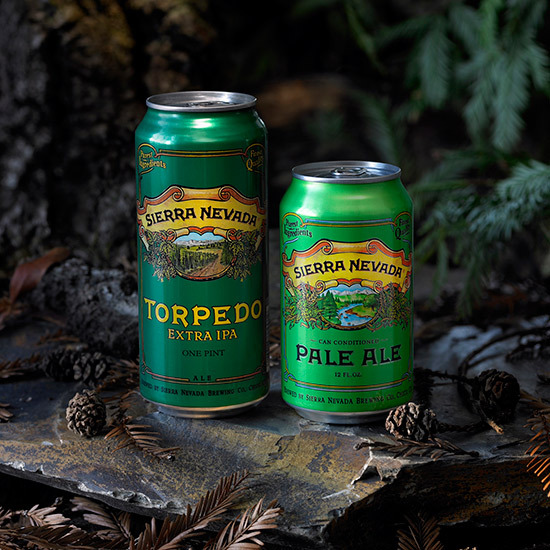 Forget four-leaf clovers, this vibrant sour will give you all the luck you need.